One of the most important special elections this year pits conservative Christian Roy Moore against Doug Jones, a radical leftist who has worked for George Soros-funded organizations. The differences between Jones and Moore are crystal clear. Former Alabama Supreme Court Justice Roy Moore seeks a Senate seat to fight for the U.S. Constitution, religious liberty, the right to life of unborn babies and the traditional family. Jones has been fighting for felony voting “rights” and worked for a Soros-funded group that seeks to turn U.S. Attorneys into social justice warriors who will use the law to impose a “progressive” agenda on all Americans. He continued: “The hardest thing to relay to the media is the relevance of God to a prosperous country. If we don’t understand that then we lose our country because we don’t understand that things like God-given rights are inalienable because they are not given by government – they are given by God. That means that government can’t take them from you. When we forget that, government will take your rights from you. The special election takes place on December 12. 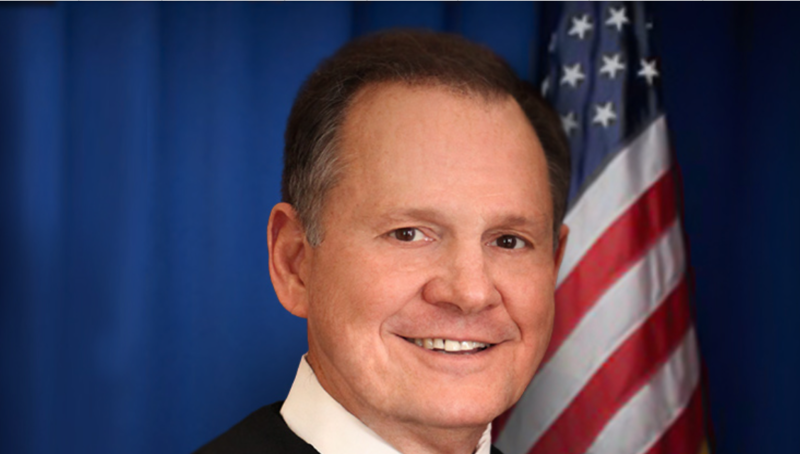 Please pray for Judge Moore. He faces ridicule in the leftist media and a well-funded opponent who will say and do anything to get elected. Congressman King is one of the most aggressive and principled social conservatives in Congress – and we’re pleased to endorse him for re-election in 2018. 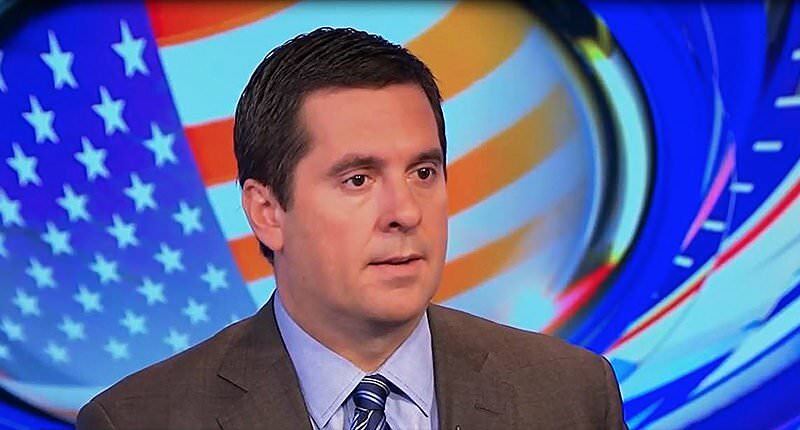 GING-PAC endorsed Congressman Devin Nunes is the chairman of the House Permanent Select Committee on Intelligence. He’s been doggedly investigating the origins of the bogus Russian dossier that has been used by Democrats to smear President Trump ever since his election in November, 2016. Nunes discovered the evidence that the Obama Administration has spied on Trump campaign associates and unmasked their names and leaked them to leftist newspapers. He’s also recently uncovered who secretly funded the Russian dossier. It was the Hillary Clinton campaign and the Democratic National Committee. He’s also discovered that the Obama FBI was involved in providing partial funding for the dossier. These are blockbuster discoveries – and they would never have been found if not for the work of Devin Nunes. He deserves praise for his determination – and he’s not finished with his investigative work. We expect him to discover more Democrat corruption in the months ahead. GING-PAC supported Congressman Jim Jordan (R-OH) was the recent target of a drunken tirade by former Speaker of the House John Boehner who gave an interview to the leftist Politico in late October. In a drunken tirade, Boehner used profanity to describe his hatred for Jordan and called him a “legislative terrorist.” Why? Because Congressman Jordan is a man of honor who thinks GOP legislators should keep their word to their constituents – and to pass conservative legislation – to benefit all Americans. Boehner was a Swamp Creature. While Speaker of the House, Boehner had to fight off a campaign by Jordan to have him replaced with someone who would spend time passing good legislation, not surrendering to Democrats. During this battle, Boehner had the support of far left lunatic Nancy Pelosi. That tells you all you need to know about the alcohol-consuming Boehner. 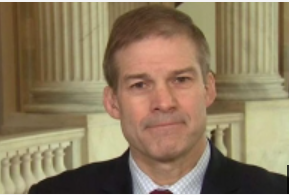 Congressman Jordan is currently the Chairman of the House Committee On Oversight And Government Reform. He has been aggressively involved in the Benghazi scandal, the IRS scandal, and the current scandals involving Russia Kremlin collusion with Hillary Clinton and the Democratic National Committee. 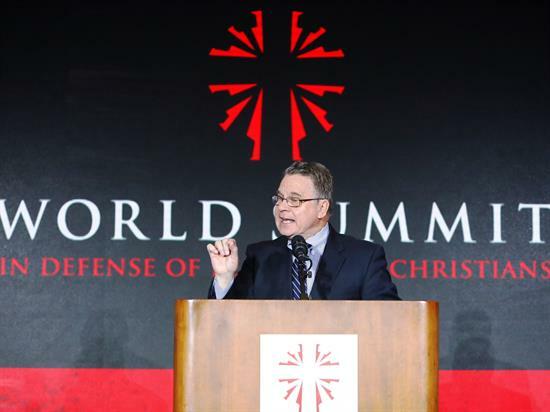 GING-PAC endorsed Congressman Chris Smith (R-NJ) was recently honored by the group In Defense of Christians for his work in defending the religious liberties of persecuted religious and ethnic communities around the world. Smith is the author of the Frank R. Wolf International Religious Freedom Act and the Iraq and Syria Genocide Emergency Relief and Accountability Act, which has not yet been passed by the Senate. 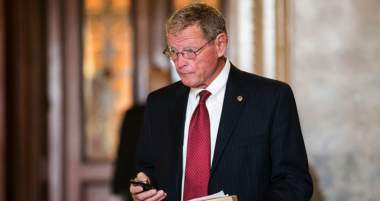 Inhofe was likely referring to Arizona Sen. Jeff Flake and Tennessee Sen. Bob Corker. Both “moderates” and anti-Trumpers have decided to retire. They were facing tough GOP primaries from hard-core conservatives and would have undoubtedly been embarrassed by how badly they would be beaten. Let’s hope that Inhofe’s advice is heeded by more anti-Trumpers in the House and Senate. If GOP Senators and Representatives fail to enact President Trump’s pro-American agenda, they should resign. 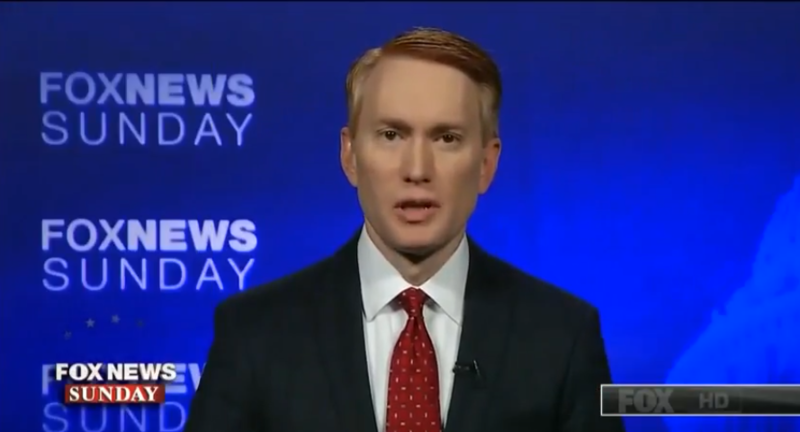 Former Christian camp director James Lankford was elected to the House and later ran and won a Senate seat from the great state of Oklahoma. 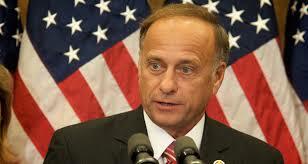 He is the co-chair of the Congressional Prayer Caucus and has been a leading defender of religious liberty. One of his latest efforts is to secure the confirmation of Amy Coney Barrett to become a judge on the 7th Circuit Court of Appeals. Barrett’s confirmation hearing was marred by leftist Democrats questioning whether or not she could faithfully interpret laws because of her Christian faith! In late October, at a press conference on Amy Barrett’s confirmation vote, Sen. Lankford observed: It is one of the grand issues of our day that amazingly enough is unresolved. Can you have a faith in America and live it?…This week, among many things dealing with judges, is resolving the issue of the free exercise of religion. Do Americans need not apply to be judges, to be in public office, to be able to serve in the federal government if they have a faith, and they live their faith? Or can we, as we have said for more than 200 years, you can have any faith, live your faith, or have no faith at all and still be a great American…That’s not who we are. That’s not who we should be. I’m glad we’re moving forward on Amy Barrett’s nomination to be able to say, let’s evaluate people based on their qualifications, not based on their private faith. The prospects look good for electing more social conservatives to the House and Senate in 2018. Republicans must defend eight seats in the Senate in 2018. Democrats must defend 23 with two independents who usually vote with them. Moderate Republicans are jumping ship so they won’t have to face aggressive conservative challengers in GOP primaries. Bob Corker and Jeff Flake have announced they’re retiring. Rumors are spreading that Utah Sen. Orrin Hatch is retiring and that Mitt Romney wants his seat. Former Arizona State Senator Kelli Ward wants Flake’s seat; Congressman Marsha Blackburn wants Corker’s seat. It is too early to tell who the GOP candidates will be to challenge the 23 Democrats, but with all of the current news exposing the DNC as a Kremlin-linked criminal enterprise, it is likely that Democrats will lose many Senate seats – thus giving the GOP a large majority in that body. The DNC, as you may recall is run by potty mouthed leftist Tom Perez and Muslim radical Congressman Keith Ellison. The DNC was formerly run by corruptocrat Debbie Wasserman Schultz, who resigned after being exposed fixing the nomination process to keep Bernie Sanders from becoming the Democrat nominee for POTUS. As you can see from our summary of the work of GING-PAC endorsed Senators and Congressmen, these legislators are doing important work to defend unborn children, religious freedom, national security, and to expose the Deep State, the DNC and the Hillary Clinton criminal cartel. We need to increase their numbers in the House and Senate in 2018. Please consider a generous monthly donation to GING-PAC so we can provide funds to the social conservatives running in 2018! God bless you!